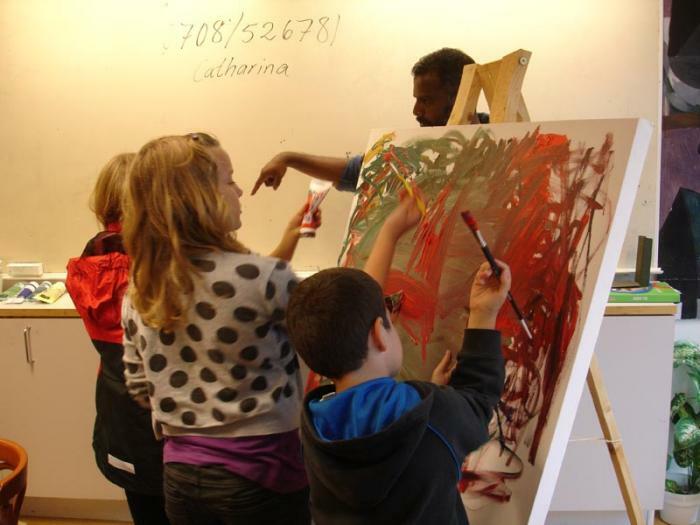 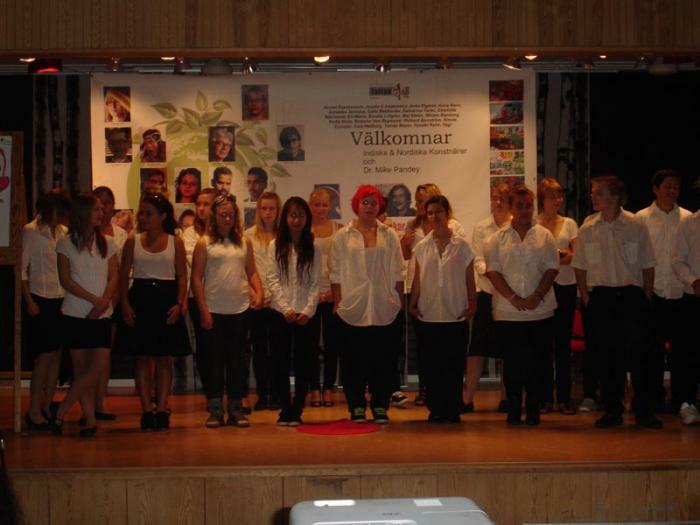 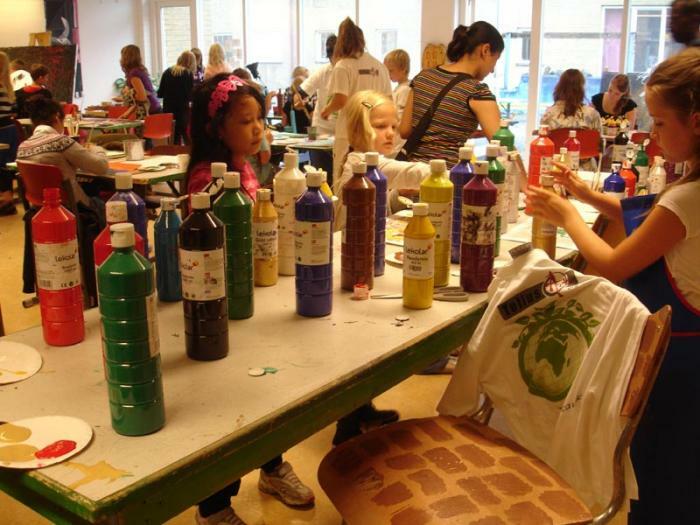 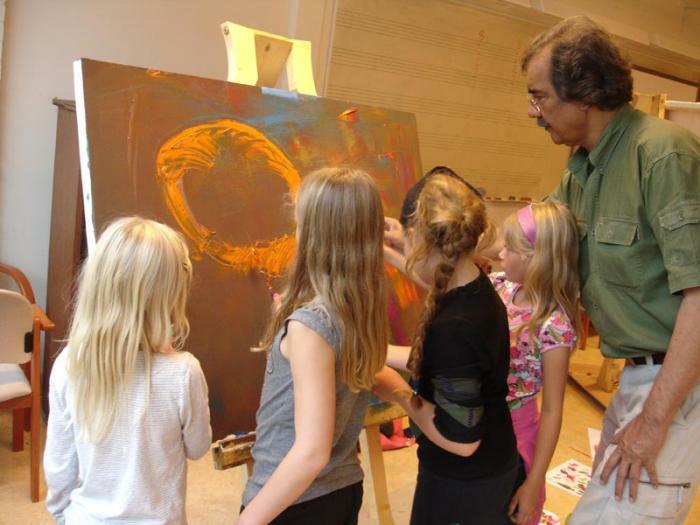 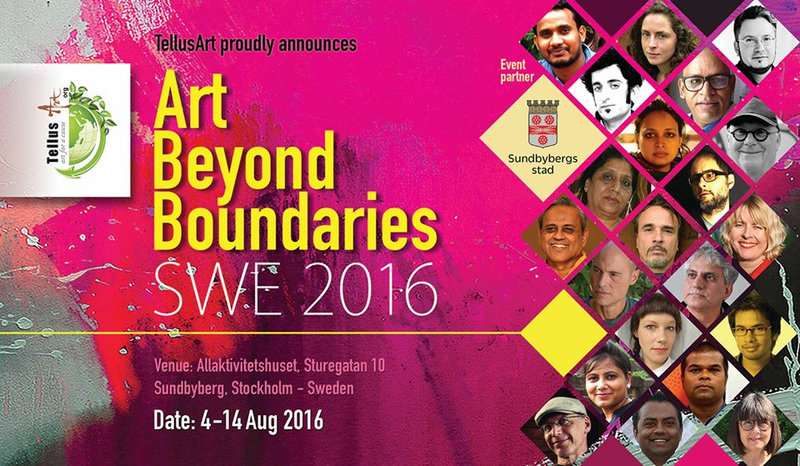 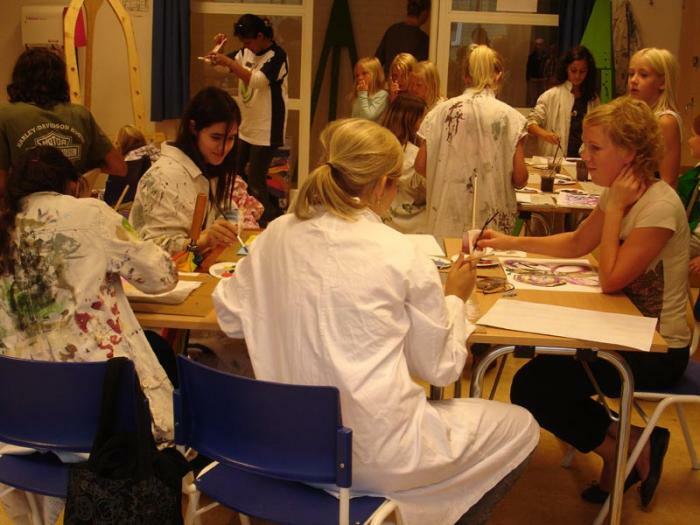 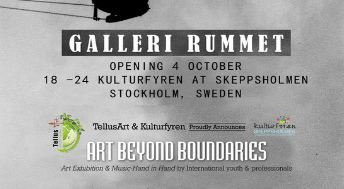 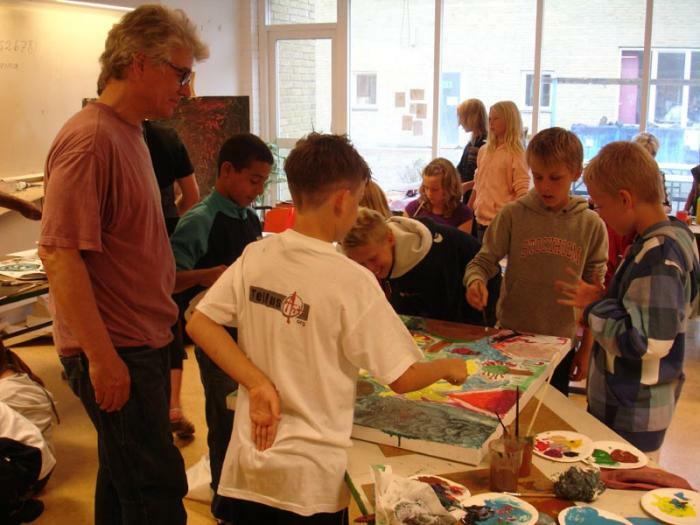 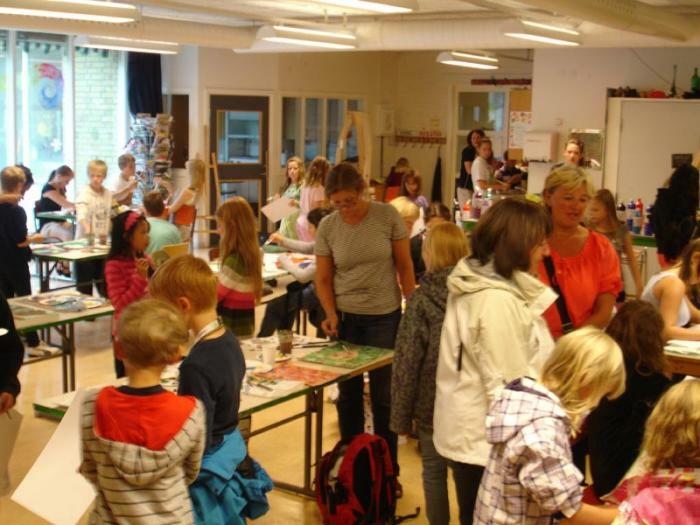 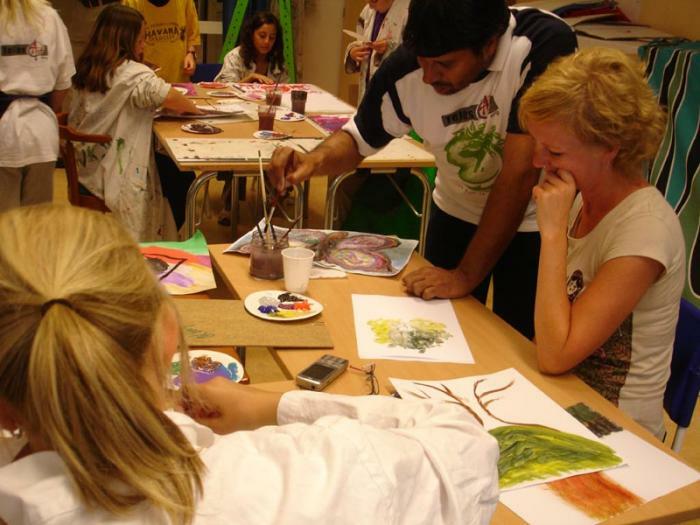 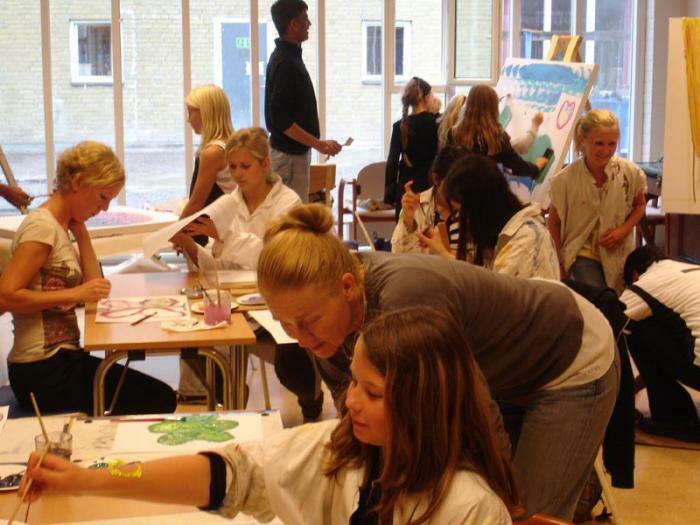 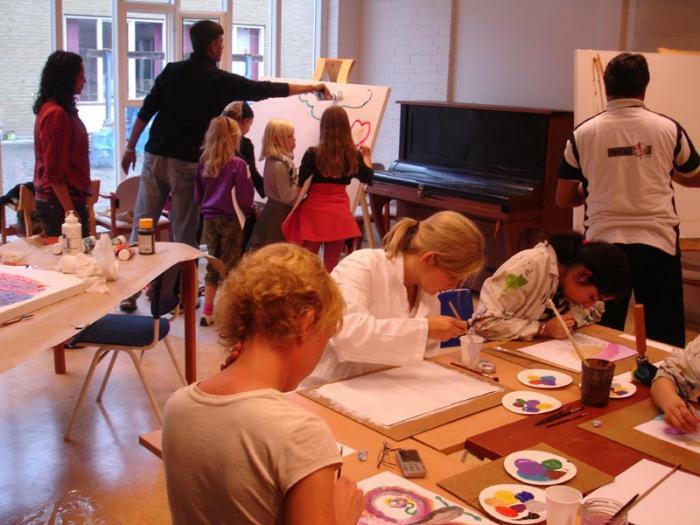 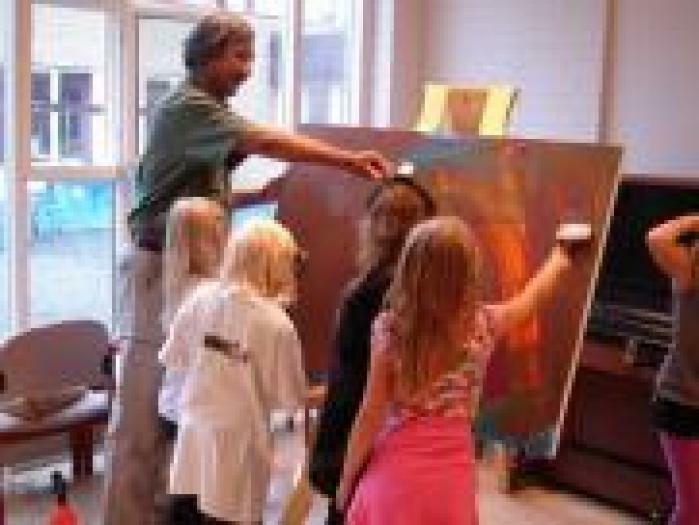 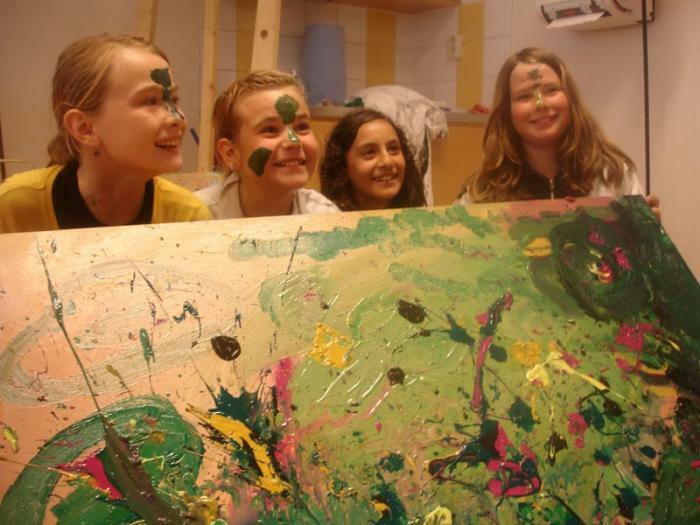 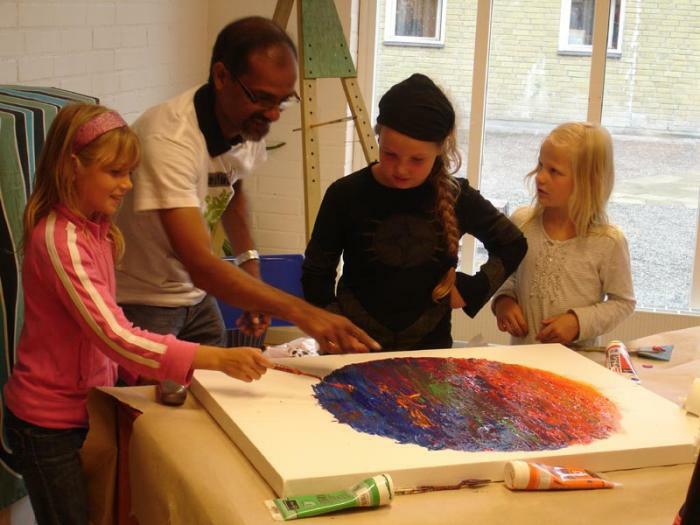 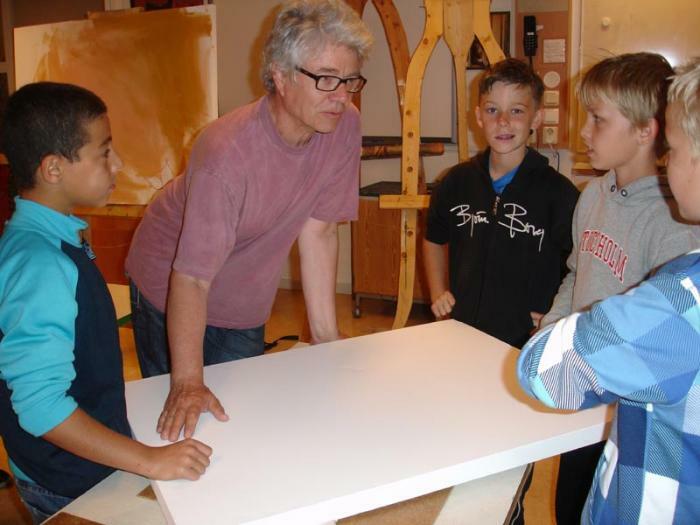 Children Creative Workshop with Indian and Scandinavian Artists at Botkyrka Schools, Sweden. 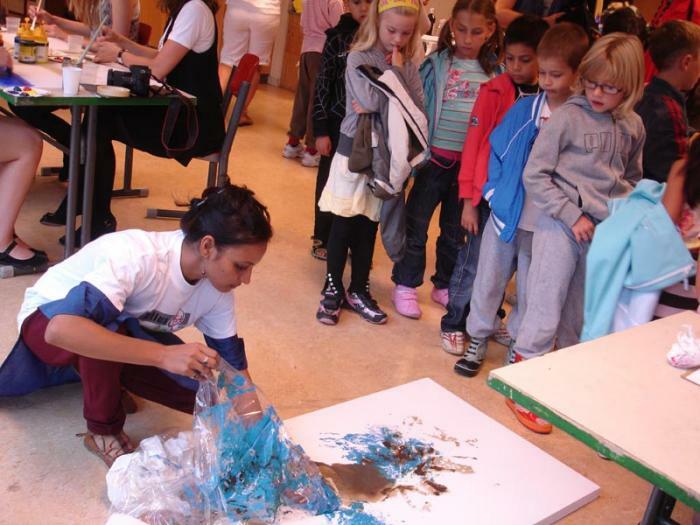 How do we raise children's thoughts on global warming through art? 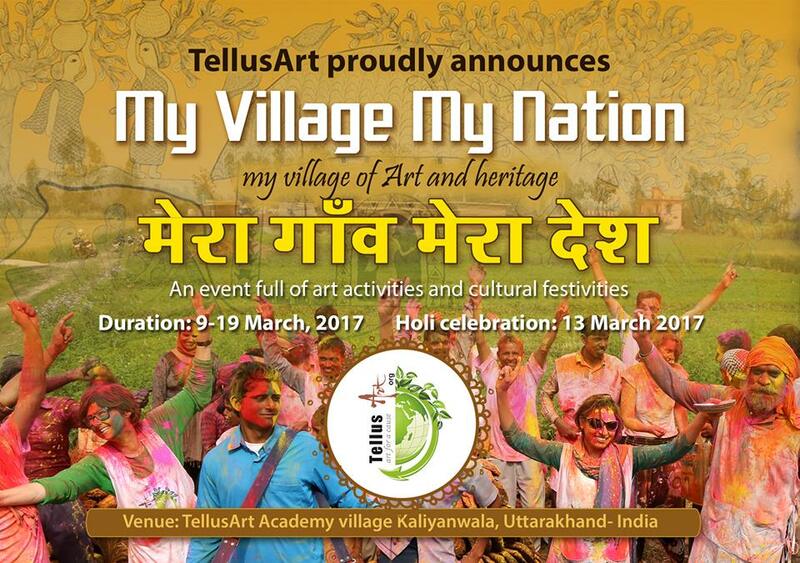 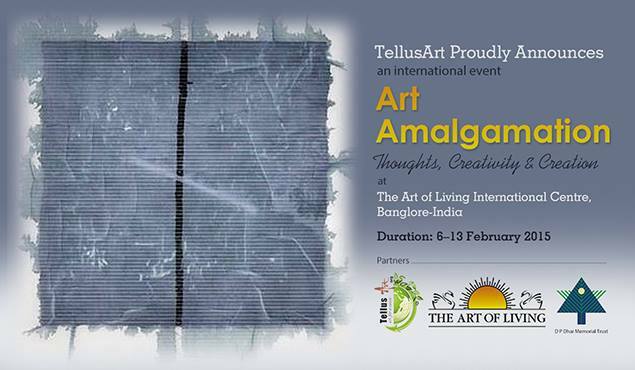 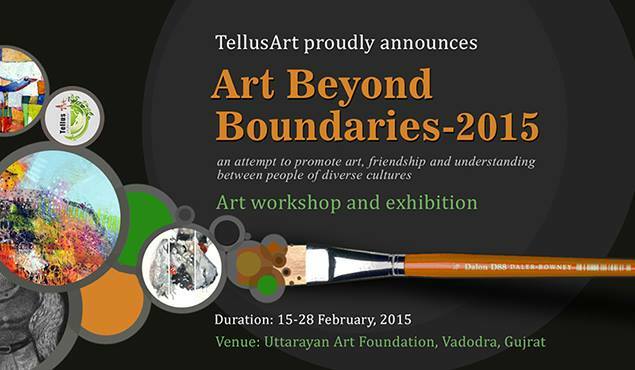 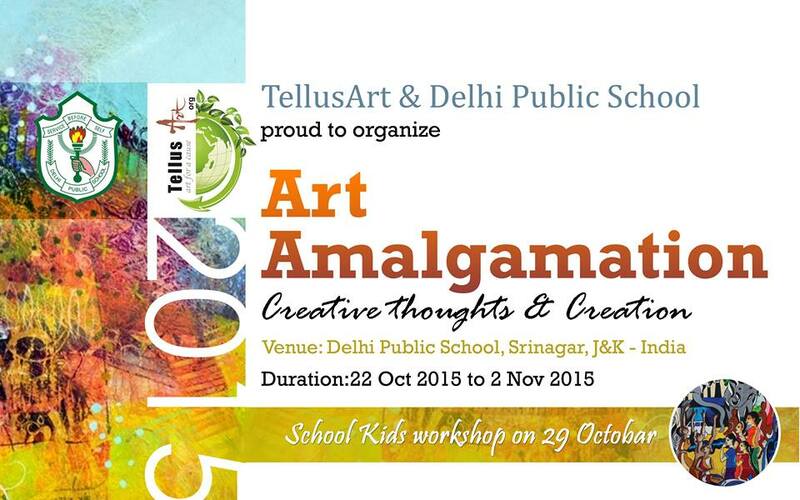 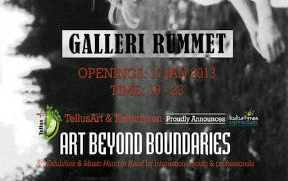 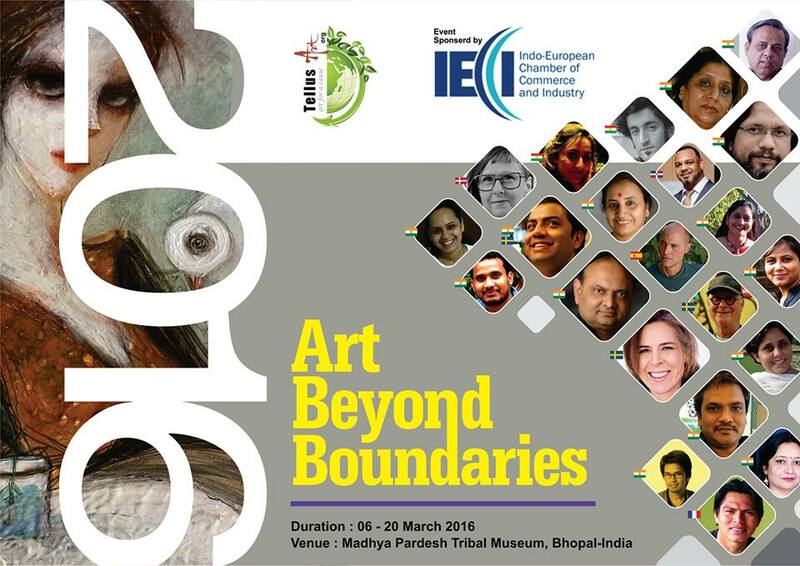 An exciting creative workshop related to the arts and environment. 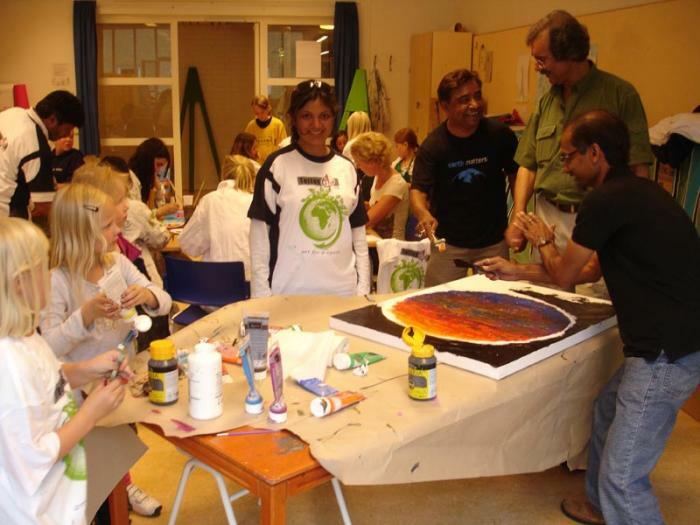 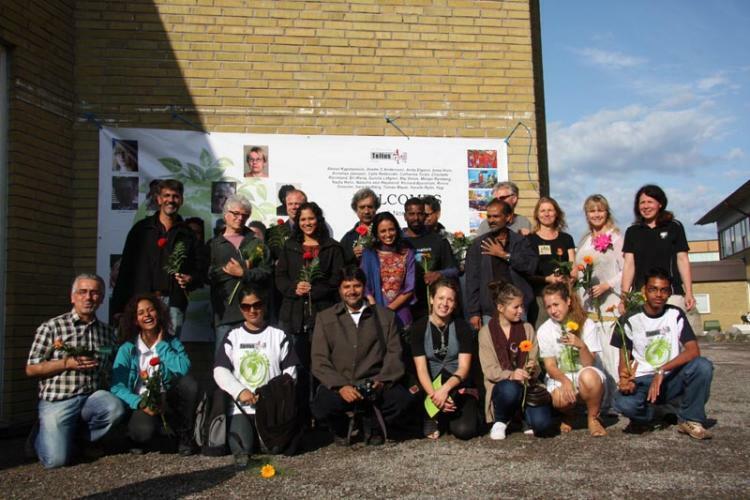 Twenty-known artists from India and the Nordic countries, teachers and pupils from all primary and secondary schools in Botkyrka gathering together to think about climate change, nature and environment through the creative arts! 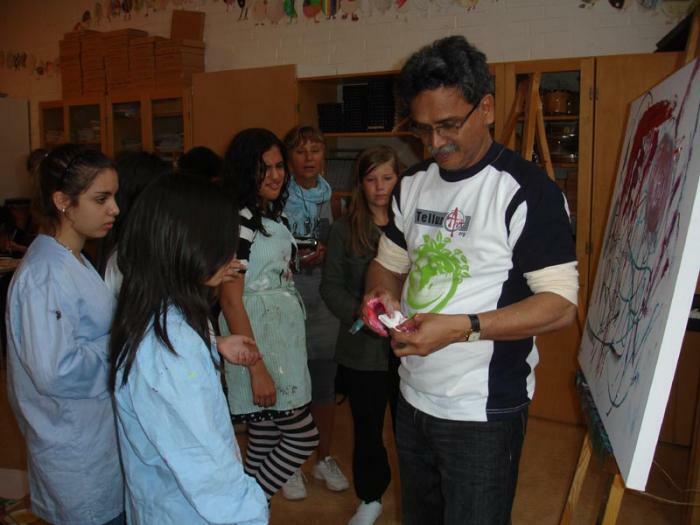 Special guest, Dr. Mike Pandey, noted filmaker and conservationist from India.